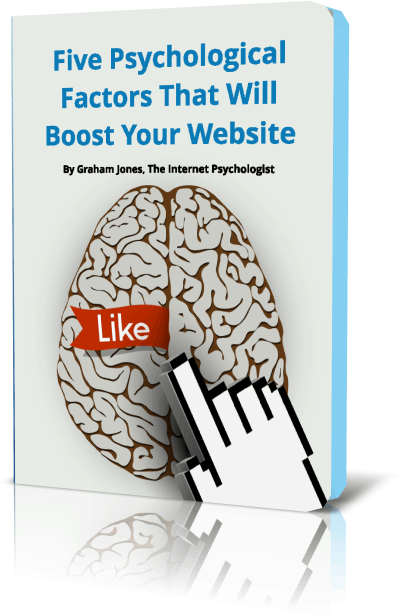 Sign up for my weekly newsletter which arrives every Saturday morning at 10am and get my “Five Psychological Factors That Will Boost Your Website” with my compliments. Sign up for my weekly newsletter using the form below. Please provide permission for me to store your personal details so that I can deliver this service to you.